Thank you for completing the form to request your copy of ‘A Guide to Solar P.V. 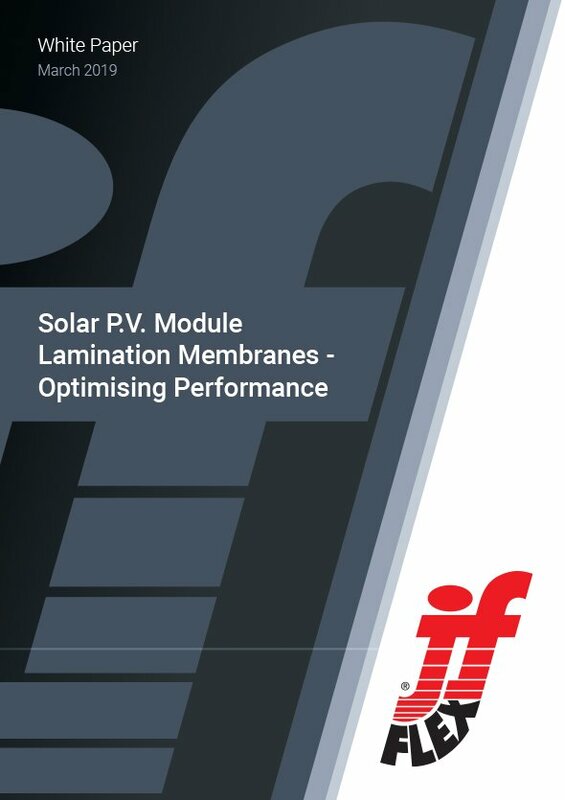 Module Lamination Membranes – Optimising Performance’. Simply click the following link, A Guide to Solar P.V. Module Lamination Membranes – Optimising Performance or the image below to access your copy.